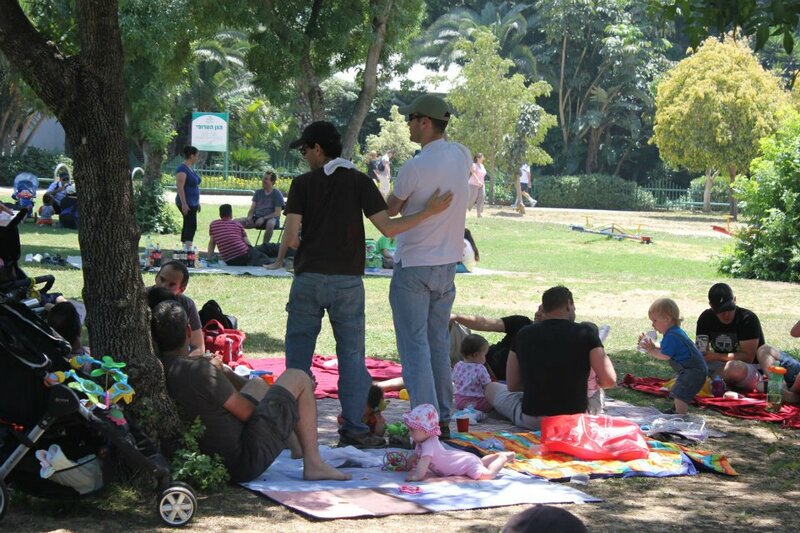 Mishpachot Ha’Keshet (‘Rainbow Families’) is a group for LGBT people who want to become parents, for LGBT people who are parents, for people who are friends or parents of LGBT parents, kids of LGBT parents, and for all the alternative families who would like to be included. 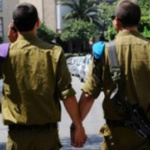 Keshet Families is an Israeli organization for LGBT and alternative families. 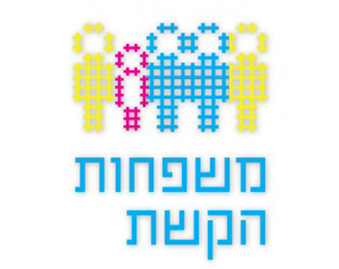 It held its founding conference in 2010 at Tel Aviv’s LGBT Center. More than one thousand people attended workshops on such topics as adoption, parenting, and the special challenges facing LGBT families. 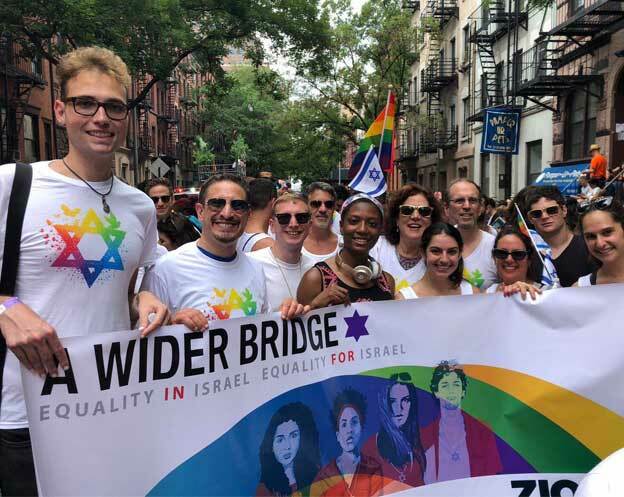 New York: March with the LGBTQ Group at Israel Day Parade!